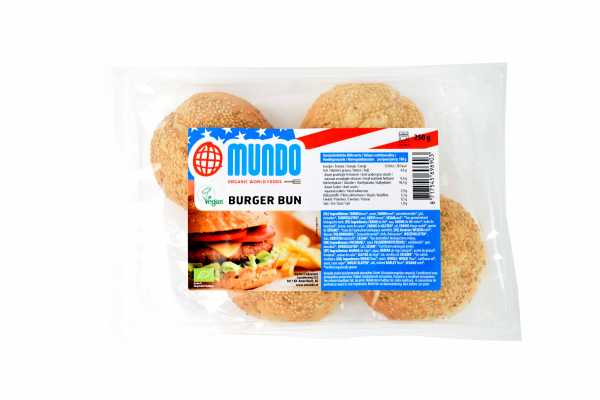 The hamburger finds it's origin in (where else?) Hamburg. Where they used to serve flattened meatballs on round breads. German immigrants introduced this dish to the U.S., where it was named 'hamburger'. 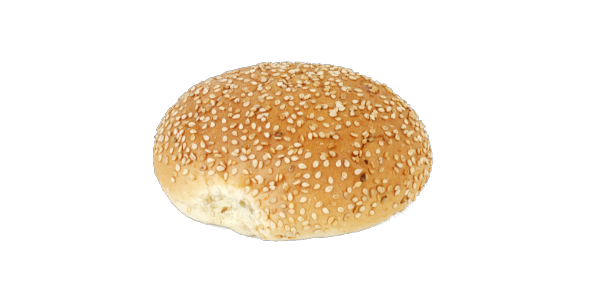 The burger is mostly associated with fast food. However, the hamburger is making a comeback. More and more burger enthousiasts cook their own burger with fresh products, just the way they like it. 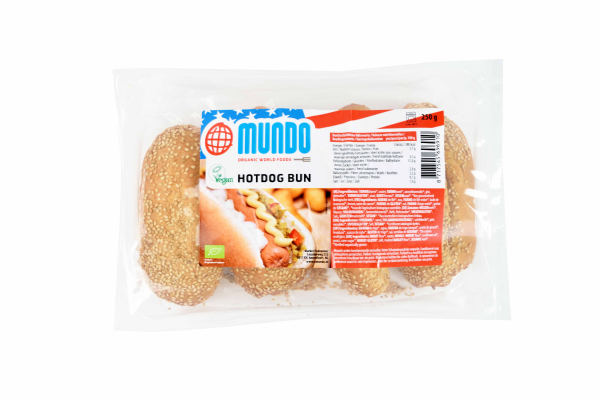 The hot dog is a saussage which is commonly eaten on a hot dog bun. Back in the days they called the hot dog a Frankfurter, after the city where the sausage comes from. Story goes that the butcher who sold the Frankfurter got a dachshund. His customers fell in love with the dog, which inspired the butcher to form the sausage in the shape of his dachshund. A smart immigrant started to sell the sausage in the U.S. where he named it a Hot Dog. 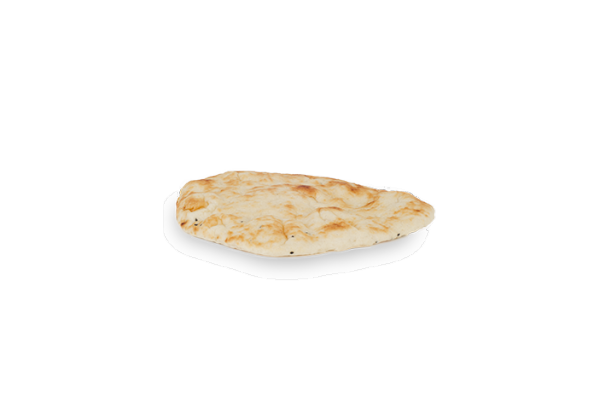 Naan, nan or Khamiri is a flattened bread. Commonly seen in the West-, Mid and South Asian kitchen. The form was given in Iran. The bread is used as a spoon, to scoop up food, like a curry. Often served with a little ghee on top. But you can also serve it with some lamb or beef. Nowadays people even eat it as a pizza, with delicious healthy toppings. 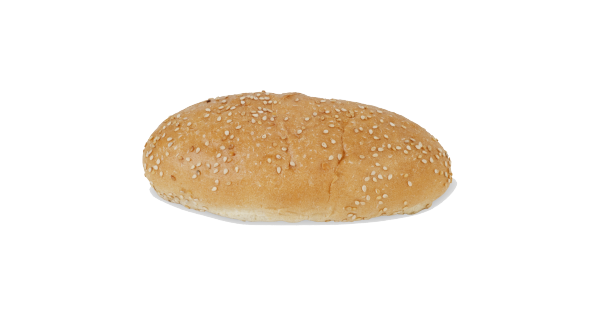 A pita is a soft bread which is flat en round. 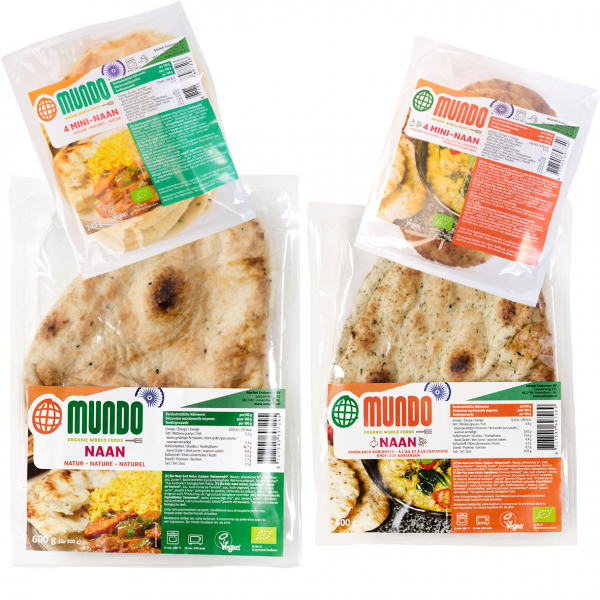 The bread is commonly eaten in the Mediterranean area, the Balkans and the Middle-East. 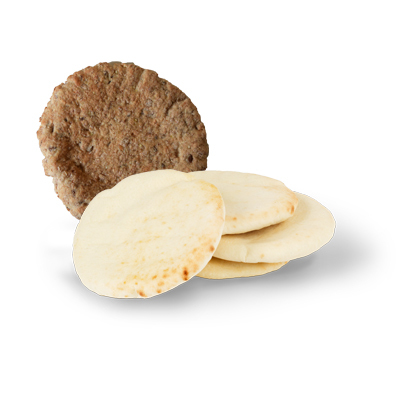 The pita has a hole in the middle because of the high tempature in where it rices in high temperatures. 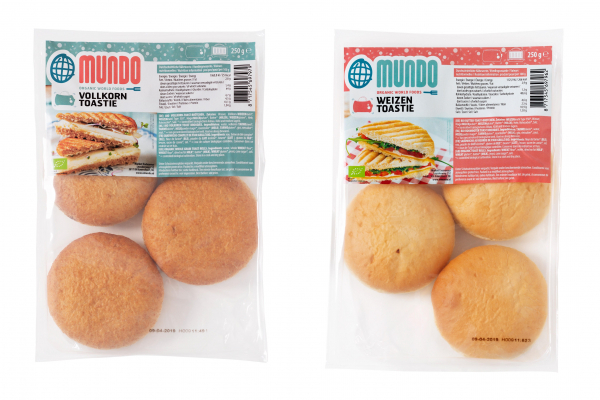 This way you can use the bread in different ways. You can use it to dip in humus or taramasalata. But you can also cut it open and fill it with gyros or shawarma. Or use it as a plate and top it with everything you like. This is our unique product. Pitta Bread Sticks! Easy to dip with in to your Hummus or Baba Ganoush! 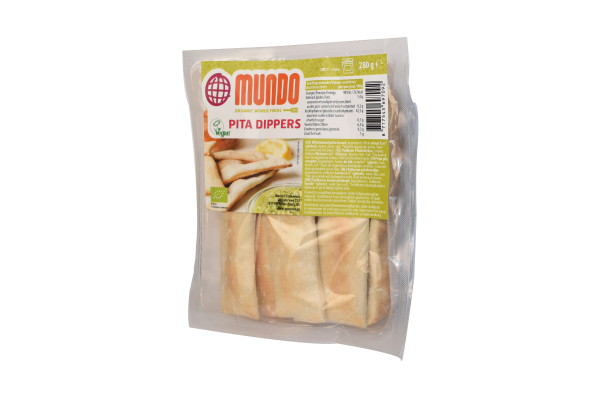 It has the same flavour as a regular pitta, but an easy to dip with shape. New! Party Bread for sharing with friends and family. Great for special occasions like Easter or Christmas. 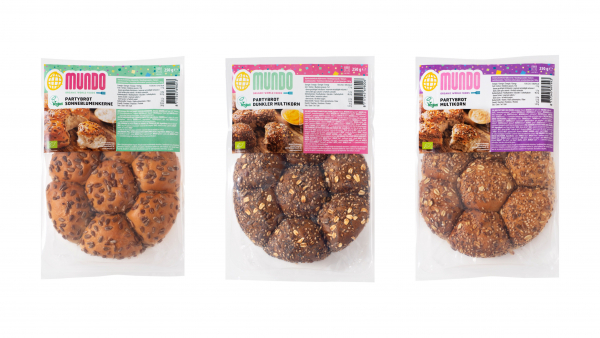 Delicious and unique bread rolls ideal for the toaster or grill. Delicious Italian specialty, becoming increasingly popular throughout Europe. 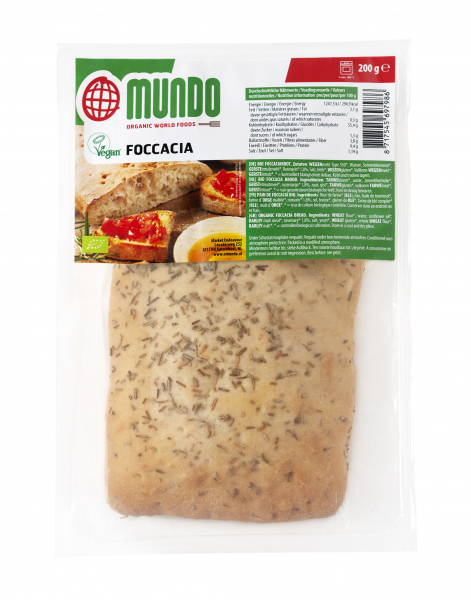 Focaccia is yeasted flat bread which comes from the northern shores of the Mediterranean and has its origin in classical antiquity. Early versions were cooked on the hearth of a hot fire or on a heated tile. 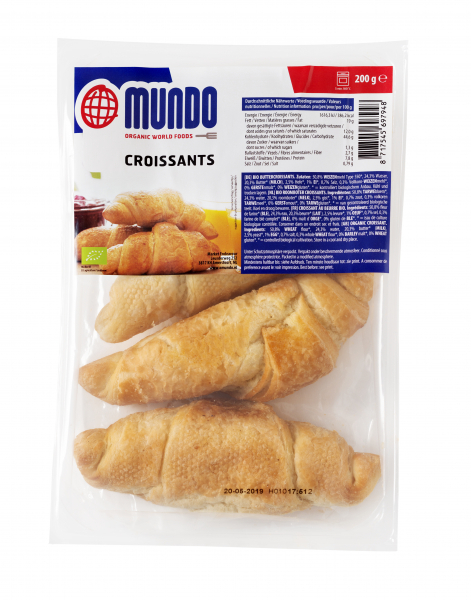 Delicious croissants made from organic butter.